Akademik Bultex 99 will once again play in the Balkan League. The Plovdiv club confirmed to the management of the competition that it will continue its participation and will again aim to perform in the best possible way. Akademik Bultex 99 made its debut in international tournament last season and had a lot of good performances. The team was really close to reaching the Final Four but fell a few points short. 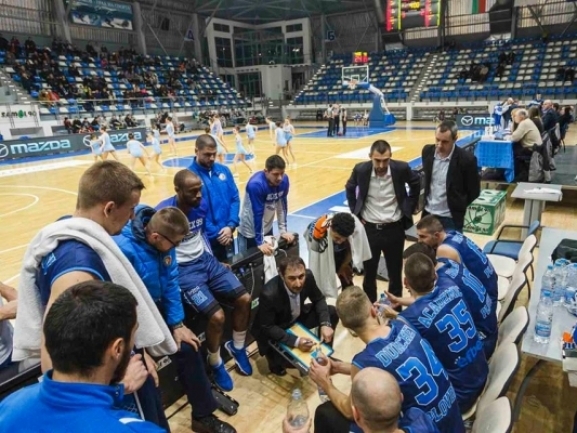 Akademik finished fourth in the Regular season and then went out against Bashkimi in the quarterfinal. After losing the first game the Plovdiv side won the second but the difference wasn′t enough. Akademik Bultex 99 also had its best season in Bulgarian championship. The team finished second in the Regular season like a year ago but this team went a step higher and qualified for the semifinals.